MICROLIT RBO, our High Precision Micropipettes, offer a sophisticated blend of features and functionality. MICROLIT RBO Single Channel Variable Volume Micropipette is a High Precision Micropipette that offers a sophisticated blend of features and functionality. 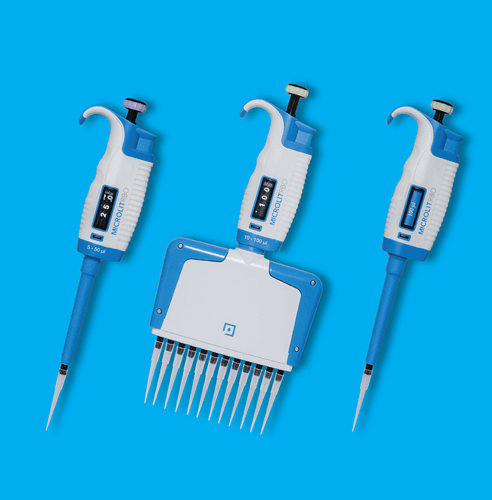 MICROLIT RBO Multichannel (8-Channel and 12-Channel) Micropipette is a range of High Precision Micropipettes that offer a sophisticated blend of features and functionality.